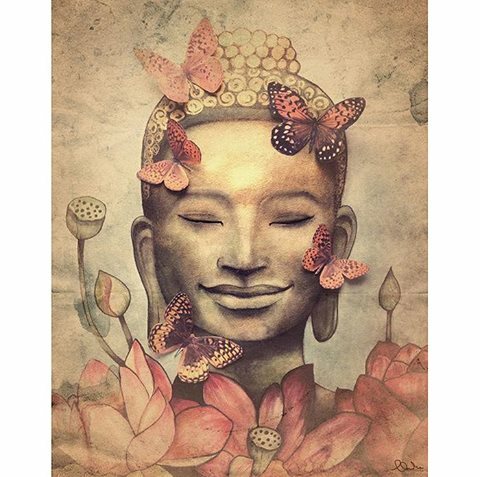 Ompalace News: Buddha Wisdom .. This is the depth of the mind of the Victorious Ones. Nor anything that needs to be added.